Mount Everest is natively known as Peak XV after the completion of the survey conducted by Great Britain. It is also known as Chomolangma, which means The Goddess Mother of Snows; the word also means The Holy Mother in Tibetan. In Nepal, the same peak is known as Sagarmatha, which means The Mother of the Universe. Tibetans and Nepalese consider this mountain to be a sacred and divine one. When the surveyors first measured the mountain, they thought the people won’t believe it, since they had measured it to be exactly 29,000 feet and hence, they decided to add two feet to make them believe in the height. 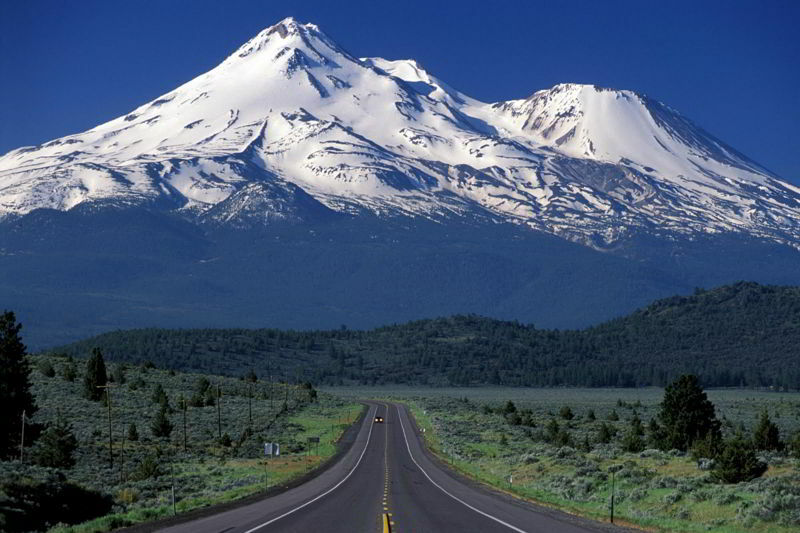 At present, the mountain rises 1/3 inch and moves northeastward about 3 inches every year. It is higher than 21 Empire State Buildings piled on top of each other. Those, who don’t know this already, must know that the glaciers come together to give the shape to this mountain. Five different glaciers make the Mount Everest stand tall, giving it an extremely harsh climate. But the height of this mountain does not keep the life away from the peak; the small black jumping spider is often found here. Previous articleAccording To Albert Einstein, If Honey Bees Were To Disappear From Earth, Humans Would Be Dead Within 4 Years. Next articleThe first man to survive going over Niagara Falls later died from slipping on an orange peel.